The Red Goat F-Series disposer is perfectly designed for small restaurant kitchens or salad prep areas in larger kitchens. 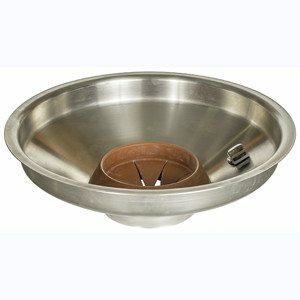 Red Goat’s A-Series is ideal for medium-size restaurant kitchens. 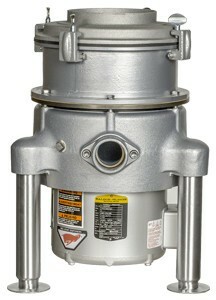 The Red Goat B-Series heavy-duty disposer is built for high volume waste areas in large kitchens. 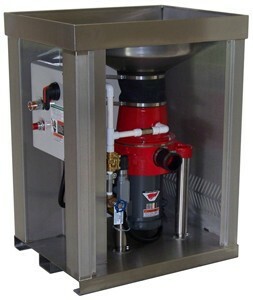 The Red Goat C-Series disposer is ideal for large food processing houses that need a product to handle a large volume. 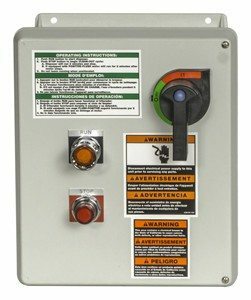 Red Goat Disposers offer automatic reversing pre-fabricated control panels. These control centers assure minimum installation cost, correct machine operation and deliver the benefit of double-life for the disposer’s wearing parts. 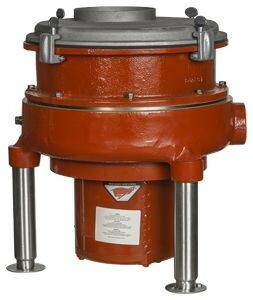 Sink or Cone Assembly choices are available for every Red Goat disposer model, making it easy to install to virtually any configuration. Complete equipment description and specifications for download. Download Now & Learn More About Red Goat. 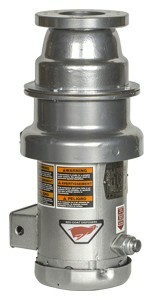 Few things are easier or more convenient than dropping food waste down a commercial-grade disposer. But there are steps to keeping your unit operating at peak performance. At Red Goat, quality and dependable performance is our priority. Manufactured in our Lancaster, Pennsylvania facility, Red Goat foodwaste disposers are build to withstand the roughest environments. Designed to match specific waste types and volume needs, Red Goat provides simple control panels that will meet any installation specification. 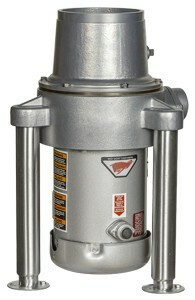 Each disposer delivers on ease-of-use for operators and is NEMA4X watertight for long-life.